We are a small, developing family of individual Country Inns, combining exceptional food and hospitality with great value. At Country Village Inns we want to give our country pubs back to their communities. We aim to make our pubs the social hub, employ local people, source local procedure and raise the profile of the village. 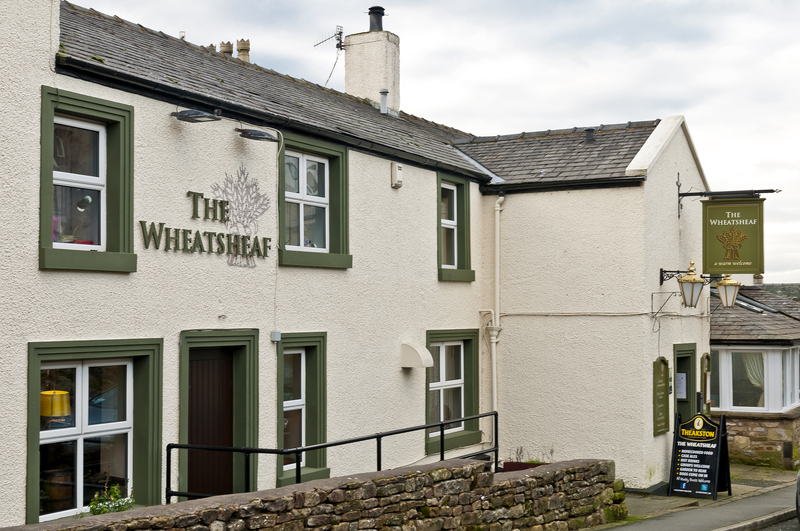 The Wheatsheaf Ingleton shared a photo. The Wheatsheaf Ingleton shared a post. CRAVEN Museum will be dropping in on Settle and Ingleton libraries over the Easter holidays. The Wheatsheaf Ingleton was live. Part of the Country Village Inns group of traditional English pubs and hotels. © 2019 Country Village Inns. All Rights Reserved.